Going on a trip can get a little stressful, especially if you are going overseas and don’t have phone service. You want to tour around a new, exciting place, but nowadays we usually use google maps or something to get there, right? Well don’t worry, Amami has plenty of WiFi accessible places! 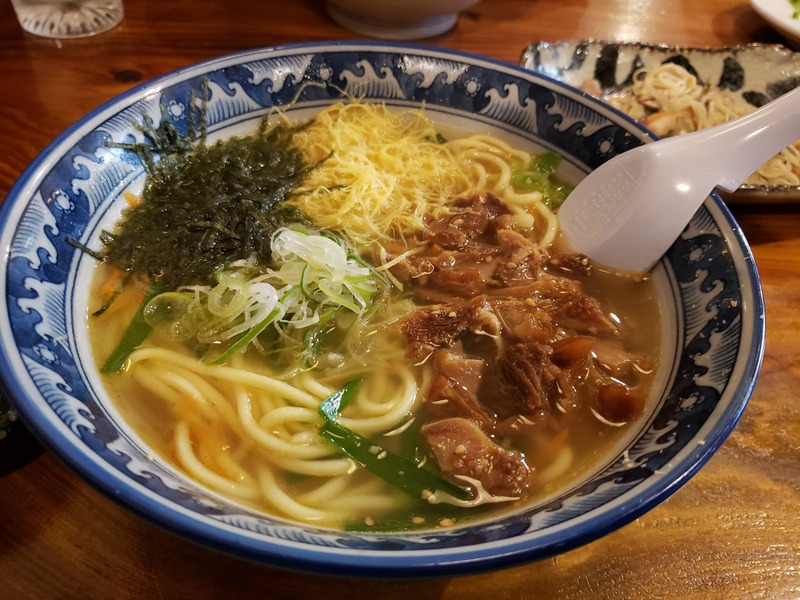 This article will be focusing on restaurants and other places with WiFi in the Naze area of Amami City, which is the main hub of Amami City. Café CEOL is a stylish restaurant about a 10-minute walk from the center of Naze. The owners used to live in Dublin, so they are a very English-friendly shop! 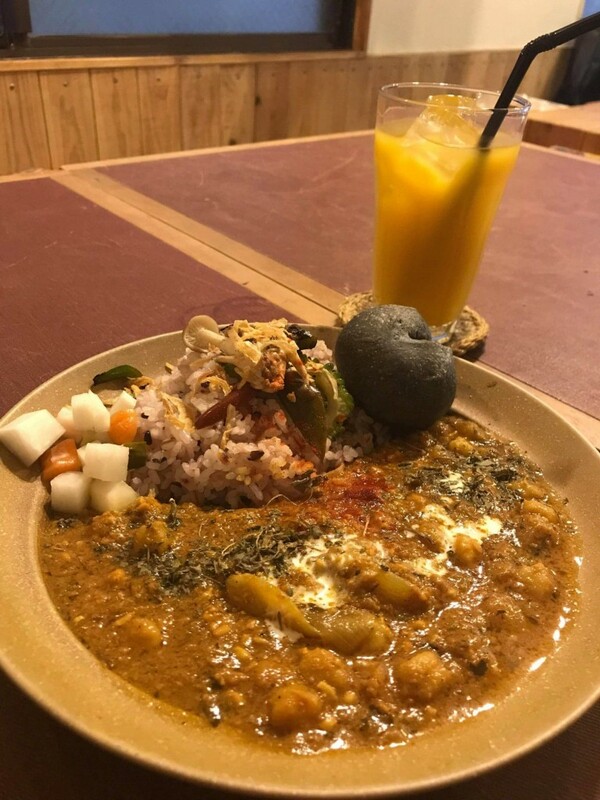 They offer delicious curry, as well as various other island dishes, desserts, and refreshments if you’re just looking to relax in a comfortable atmosphere. They have 3 parking spaces, and are open from 11:00 AM to 8:00 PM, except they are closed on Wednesdays. They occasionally have live music events and the store is full of vinyl records, making music lovers feel right at home. Here is their website, please check them out! Amami Gift THE GOGOH is located right in the center of Naze, easily within walking distance of various hotels and shops. 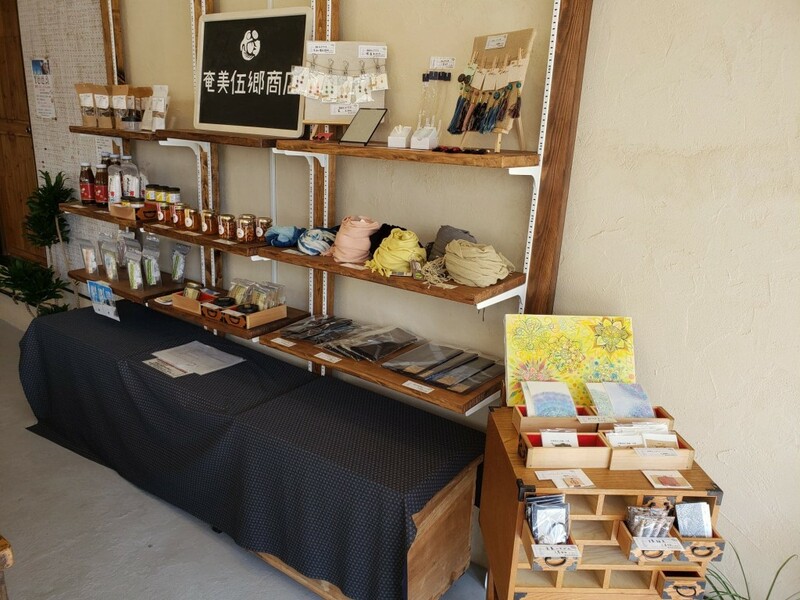 This unique shop is perfect for travelers; they have Amami souvenirs, local distilled liquor-tasting, and special Amami drinks like teas and fruit juices you should definitely try during your trip. They are open from 10:00 AM to 7:00 PM, except for Tuesdays, when they are closed. 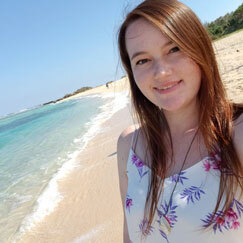 The staff is knowledgeable about local tourism as well, so don’t be afraid to strike up a chat! 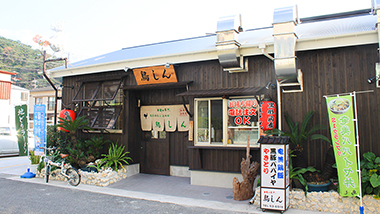 If you are looking for authentic Amami cuisine, Torishin is the place to go! 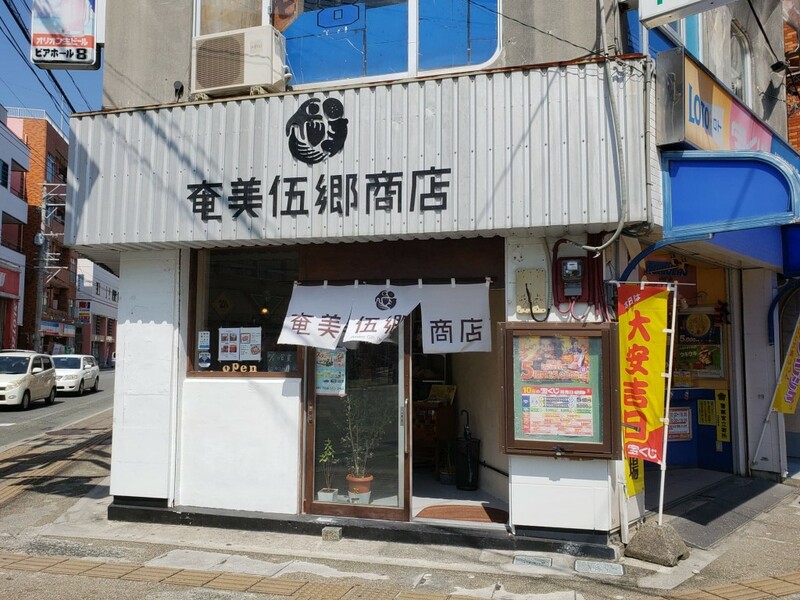 They specialize in dishes featuring chickens raised on Amami, like the popular ‘keihan’ chicken and rice soup dish, and more. The ‘keihan’ ramen is also a hit! Torishin has traditional Japanese tatami-style seating, as well as Western-style tables and counter seating, so it is great for families, single travelers, and groups alike. They are open every day from 11:00 AM to 11:00 PM, and you can have their chicken-skewers as take-out if you prefer! Their website is http://www.torishin.co.jp/ if you’d like to check them out more. 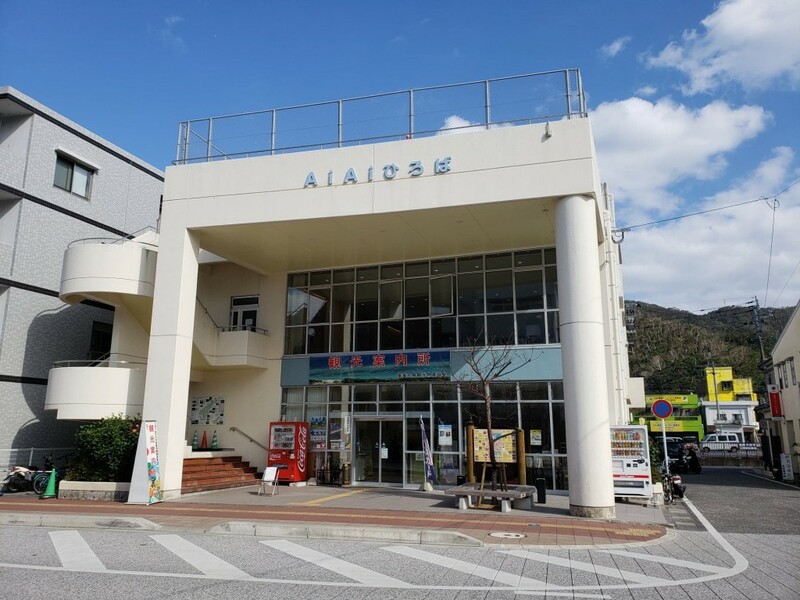 AiAi Plaza is a community center/event space in the Seuhiro neighborhood of Naze. 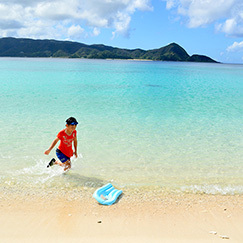 They offer free WiFi, open seating, free access to computers, and they also have a tourism information desk where you can ask any questions about Amami that you may have! The building is open from 9:00 AM to 8:00 PM, and the information desk is open until 6:00 PM. They also have two parking spaces around the back for those travelling by car. 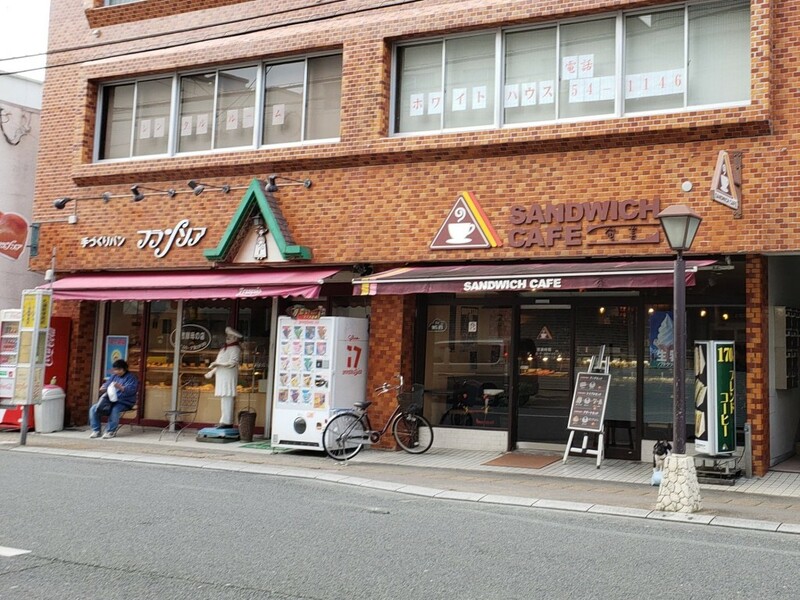 Sandwich Café is a casual sandwich shop conveniently located by a large post office and a shopping area. They have tasty sandwiches, fried chicken and fries, as well as various drinks and great WiFi, so many locals stop here for a snack as well. 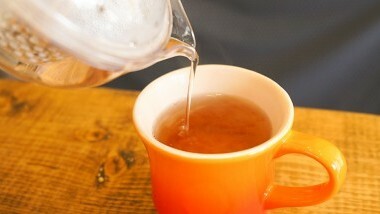 They are open from 7:30 AM to 8:00 PM on Monday to Friday, and are open from 7:30 AM to 7:00 PM on the weekends. 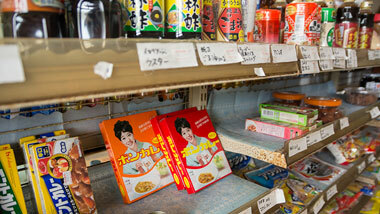 The bread shop next store is also worth stopping by as well! 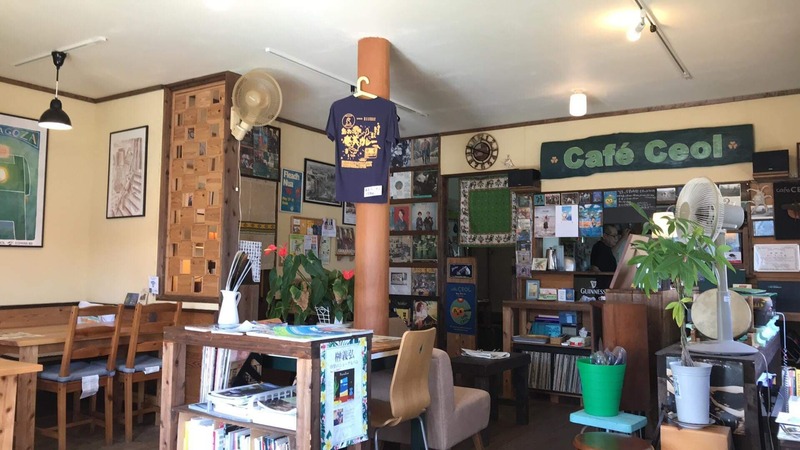 This quaint café and curry restaurant is a geared towards catering to visitors to Amami, and offers a great place to immerse yourself into the calm atmosphere. 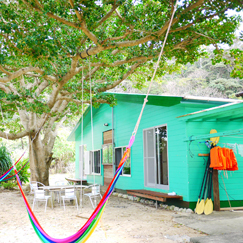 The friendly owners make everyone feel welcome、which encompasses the welcoming spirit of Amami Oshima. This English-friendly shop is open from 11:00 AM to 9:00 PM, as supplies last, and they sell souvenirs made by locals as well. They also have take-out options for those who are on the go! Have a look at their website https://www.nomad-amami.com/ and their Instagram @nomad_amami for more! 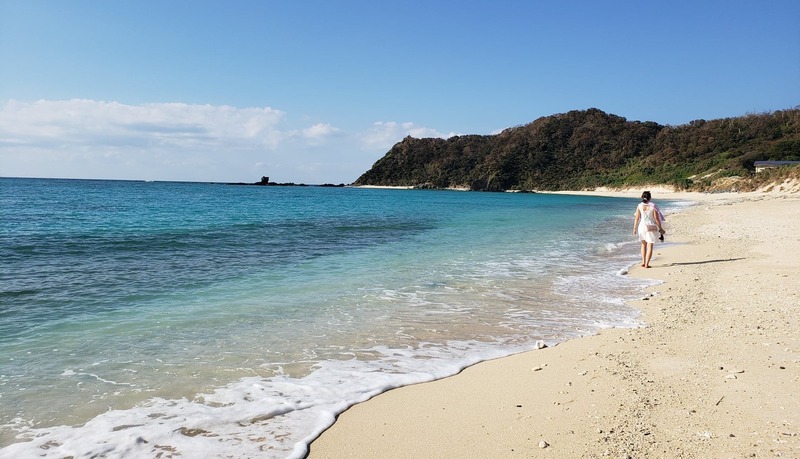 Amami Oshima is a unique place where travelers have the opportunity to interact with the locals as well as bask in the magnificent nature of the island. 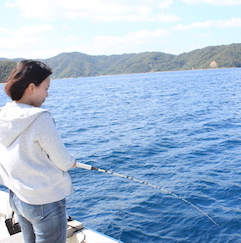 We hope you enjoy your time on Amami Oshima, and feel at ease knowing you can access the internet at many different places!